Are your popcorn textured ceilings damaged and in need of repair? 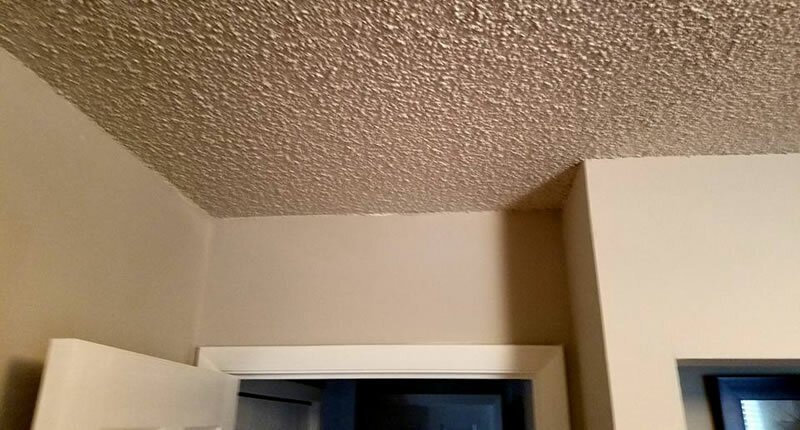 In most cases it's often better to remove the popcorn ceiling texture entirely and replace it with a modern texture but that is also substantially more expensive than a repair. If a repair is the choice you'd like to go with what is most important is ensuring the textures are blended so it looks like a repair never took place. 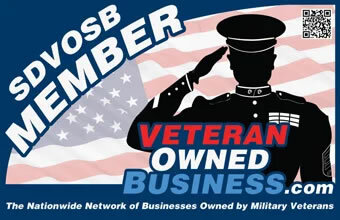 That's where DRR Drywall repair shines! Why Do You Want Your Popcorn Ceiling Texture Repaired? 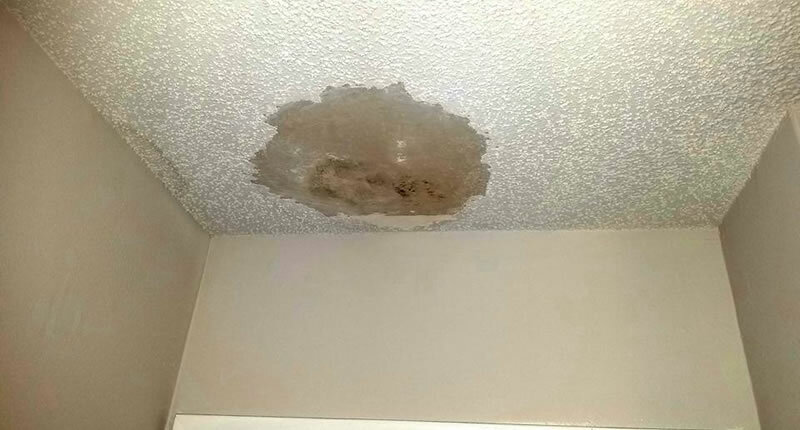 Is your popcorn ceiling water damaged and stained? Did you try a DIY repair and the textures don't really match? Do you have a hole or stress crack that needs to be patched and repaired? DRR Drywall Repair is a drywall repair company based out of Ocala, Florida and serving the surrounding area. One of the services we specialize in is popcorn ceiling and textured ceiling patching and repair. Whether your ceiling has suffered water damage and staining, or you have stress cracks, or a large hole that needs to be patched, and re-textured we'll be able to help you. How Do We Repair Your Popcorn Ceiling? Repairing your popcorn ceiling is a multi-step process that requires a some skill and a lot of patience in order to get the texture match just right. Any light fixtures or ceiling fans must be removed. We must mask the surrounding area with plastic sheeting. We must cut out the damaged section of drywall so a patch can be installed. The new patch has to be sanded and then retextured. The area will need to be cleaned and vacuumed so there is no trace of dust/debris. Does Your Popcorn Ceiling Contain Asbestos? If your home was built prior to 1981 there is a chance your popcorn ceiling could contain Asbestos. If that is the case your ceiling texture will need to be tested to be sure. If there is Asbestos in your popcorn ceiling texture it will make the project more difficult and you’ll likely need to have a professional abatement company remove it safely and then retexture the ceiling using modern and safer materials. If you have popcorn ceiling that you want repaired and re-textured professionally you need to contact DRR Drywall Repair (352) 817-3094 to schedule a time for your estimate.